All Armed Reaction Units are in contact with our 24 hour Control Centre. These units respond to and investigate alarm and panic signals received by the Control Centre. They also visit Guarding personnel on sites and assist the Guard Division in an emergency. 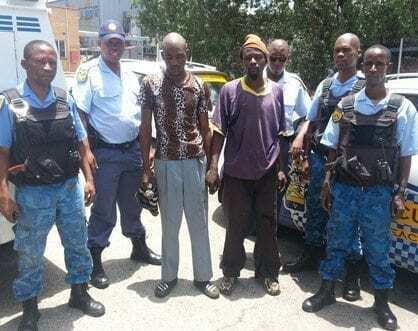 Our uniformed response officers are armed and of a high calibre. 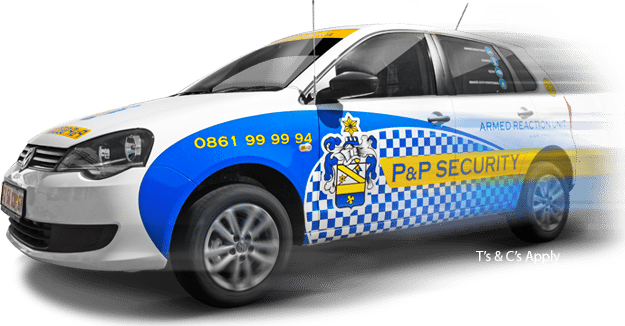 Making use of motorcars, bakkies and 4×4 vehicles the Armed Reaction Division can enter any area with ease. 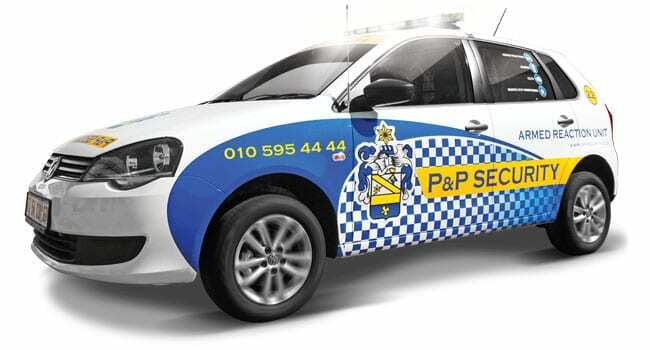 Vehicles are also used to patrol perimeters of large factories, premises, plots, private enclosed areas and golf courses. We strive to arrive at any problem point within seven minutes after receiving the radio call from the Control Centre. 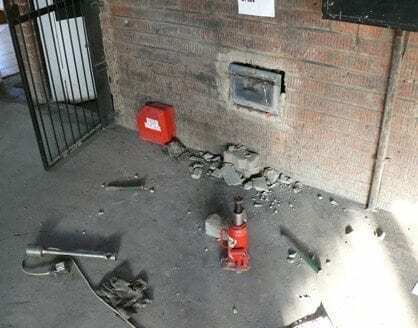 Security guard at a local business was shot during an armed robbery – 6 suspects entered the premises demanding cash etc. 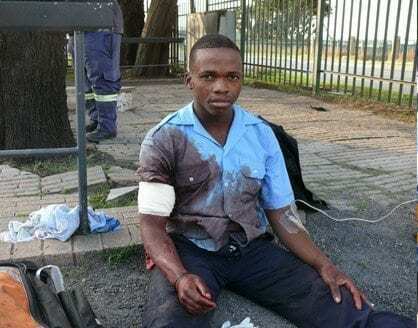 the security reacted and tried to take one of the suspects firearm from him, a struggle ensued and the security guard was shot in the arm by another suspect – the suspects then fled and were apprehended 2 hours later by P&P reaction units and SAPS after receiving a hot tip on the whereabouts of the suspects. 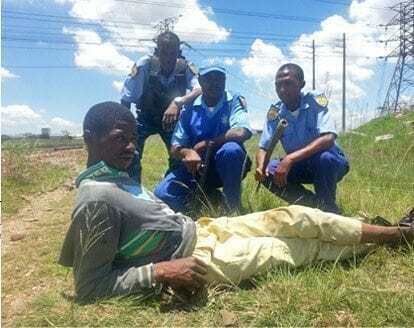 Suspect was arrested after he was seen by surveillance analysts breaking through a precast perimeter wall gaining access to an abattoir trying to steal meat – the security guards on site were informed and the suspect escaped through the hole he created only to find reaction units waiting for him.